Sarcoxie Nursing Center is a exceptional skilled nursing home care and rehabilitation facility located in beautiful Sarcoxie, Missouri. We present an atmosphere that is calm and comfortable. 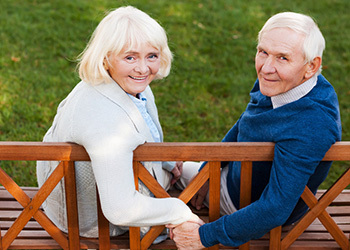 SNC is a trusted partner because we listen to your needs, understand the life you want for yourself or your loved one, and create a care plan and living situation to make life the most comfortable and enjoyable. Whether you are in need of a short-term or long-term care stay, our facility is designed to promote rehabilitation in a high-quality and compassionate environment. A licensed physician supervises each resident’s care and therapy including speech, occupational, and physical therapy. Here at Sarcoxie, we offer a variety of conveniences and amenities designed to enhance comfort and improve recovery. Comprehensive rehabilitation, optimum care, comfort and convenience are our priority and ultimate goal. We help residents recover with dignity while receiving compassionate care, personal attention and professional services. Our licensed professionals are available to answer questions and address any concerns you and your family may have. The staff here at Sarcoxie embodies the values that we cherish most – a nurturing spirit and a commitment to quality. 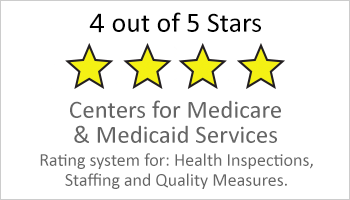 If you would like to learn more about Sarcoxie Nursing Center, contact us today! To schedule a tour click here.